Speakers in Code: [INTERVIEW] Pegi Young: "Until you get to the point of forgiveness and acceptance, you’re going to be stuck." 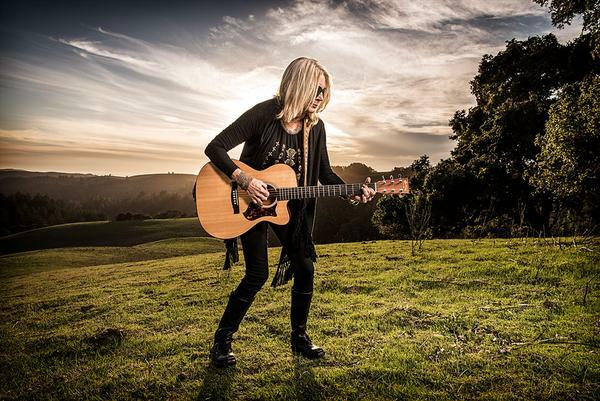 [INTERVIEW] Pegi Young: "Until you get to the point of forgiveness and acceptance, you’re going to be stuck." 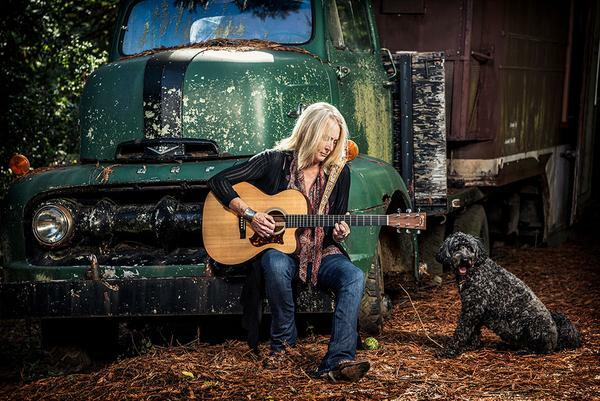 Pegi Young, ex-wife of Neil Young, has a new album titled, Raw. In many respects, the album is an autobiographic account of her emotional state during her fairly public divorce from the legendary rock and roller. 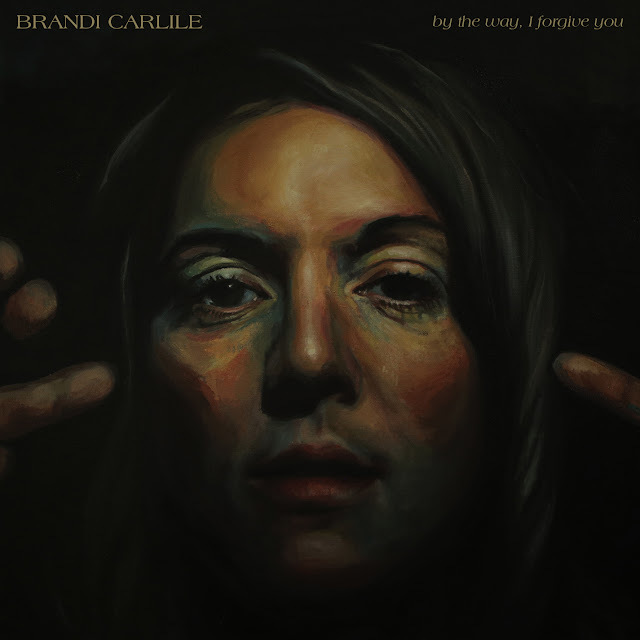 On her fifth consecutive record, she puts all of her frustrations and feelings into her lyricism and songwriting capabilities. The result is a classic folky, blues-inspired send-off to an ending relationship and a welcome for new beginnings. Here, Young chats with Speakers in Code about her writing process, working with Muscle Shoal musicians, and what she learned about songwriting from Neil Young. Tell me about your new album, Raw, and the process for getting this record made? I started writing in spring of 2014 and close to a year later, maybe and and I played at the Stagecoach Festival and after that we went back to L.A. and holed up in a hotel for a few more days and began to comb thru all of this writing I had done and putting melodies to it. Did you have a lot of material? That’s such a good cover. I’d only heard Bob Seger’s version, but when I floated it by my bandmates they said, ‘Oh, that’s an old Otis Clay original.’ And I listened to that and then we went back to the source and was really inspired by it. And I like to go back to the source on anything I choose to cover. What’s it like working with Spooner Oldham and some of these Muscle Shoal heavyweights in the band? Spooner just needs no introduction. He’s a master songwriter, a great keyboardist, a Rock n’ Roll hall of famer and just one of the most humble guys I've ever met in my life. Rick Rosas passed away a few years back, so we have a new bass player, Shonna Tucker – she was with the Drive-by Truckers – but when we lost Rick that was a real blow. The day after he died was really hard for all of us. But I’m really super pleased about Shonna stepping in and joining the band. She’s a new survivor. Calvin Harris played behind Little Richard for so many years, and Phil Jones played with Tom Petty – it’s a great band. I’m super lucky. They’re all survivors in some way shape or form (laughing). I didn’t know how apt the band name would become. With everything you’ve been through the past few years, do you think that the name really rings true? In a way now, more than ever. Before, we were just Pegi Young and her band and we had some jokey ideas, but shortly after my original lead guitarist left the the band, we were sitting around the table and trying to figure it out. Everybody was still in the band and wanted to carry on and that’s when we came up with the name Survivors. What do you hope listeners take away from this new work? I tried to make this album, like my other albums – I like my songs to have a universality to them: heartbreak, loss, grief. It’s an unfortunate reality, the range of emotions that people experience, so I really hope that this transcends my own personal journey and other people can apply it to their lives. And I really believe that either party could be writing or singing these songs to the other – I mean, it came out of my own journey but I don’t think it’s solely my experience. I think others are going through painful, similar experiences in life and hopefully they’ll be able to apply this to their lives and use it as a backdrop to their own lives and what they’re going through. Yeah, you’re going through stages of grief and I think that’s what this record symbolizes to me, but ultimately, until you get to the point of forgiveness and acceptance, you’re going to be stuck. That’s a good lesson for people to remember. When I began writing, it was really very cathartic and at the time, I just couldn’t do much anymore. I couldn't cry anymore, I was kind of frozen. But I could write, so that's what I did. And then we went through piles of this material that I had and shaped them into songs. It was the most collaborative experience I've had so far in writing songs. I usually go into a studio with a skeleton of melody, but this time I literally just had this humongous pile of words in front of me. Tell me about your writing process. I’ve got scraps of paper, pile and gosh – oh my goodness, they’re all over the map. I typically carry a pad of paper and a pen to get some random ideas. When I [was] traveling for instance, I saw this moving van, and all of a sudden all these words came running into my head and I just pulled over and started writing everything down and a melody came after that. Sometimes it sparks an idea, sometimes you just observe something or have a dream about something – for me, if i don’t get it down on paper straightaway, it’s hard to recapture. Lyrics are slippery sometimes (laughing). How does this recent album fit in with the rest of your work? Does this standout? I do my best with each album that I put out, they each have a special place in my heart. I look back at my first, it was my first foray from dripping out from being a background singer with Neil, so I was very timid and insecure. Even just stepping into the role of background singer was intimidating, but that went well and I did that for many years, but stepping into the deeper end of the pool was breaking out with my own songs, but I’m satisfied with each record I’ve done so far. I think they show the evolution of my growth as a singer and songwriter and this record I feel really good about it. Anything you learned during that time from Neil? Or that he picked up from you? I learned a tremendous amount just by being witness to his core principles – being fearless and courageous in terms of stepping outside your comfort zone, being honest and authentic and singing from your heart. And I learned a great deal about following your muse and being true to yourself and not worrying about pleasing your audience, because you can't. Everybody has their own taste and you’ve got to strive to please yourself and be satisfied with what you’ve done. He was always a very strong supporter of my efforts. I remember him asking me "why I never did this before” and I did not know how - didn't have the drive, I was too shy, I couldn’t even play in local bars. But I would sit around and play and he and I would sit around and play old folk songs. He knew I wrote and sang and could play rudimentary guitar – you can do a lot with 3 chords (laughing). But I think there was a mutual admiration.